With hours to go before the first match starts in the FIFA World Cup 2010 the DVD rental business, LoveFilm, has announced the winners of a customer competition. It’s a competition to find the top ten motivating speeches from the movies of all time. LoveFilm has announced that it’s sent the England Football team manager, Fabio Capello, copies of each DVD. A good move. But I’m sure that Mr Capello has already worked through several drafts of his own motivating speeches! Would you have included Paul Scofield’s 1966 performance in “A Man for All Seasons”? Or how about, Laurence Olivier’s 1944 performance in Henry V? Or how about something from the rich culture of Italy…with the subtitles, obviously. Earlier in the month we reported how President Obama had given a world cup speech to the USA team. Perhaps he could have borrowed from a similar list? 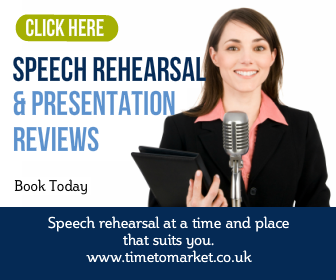 So, when you need to give a motivating speech then you can always turn to our regular series of public speaking tips, podcasts and videos. 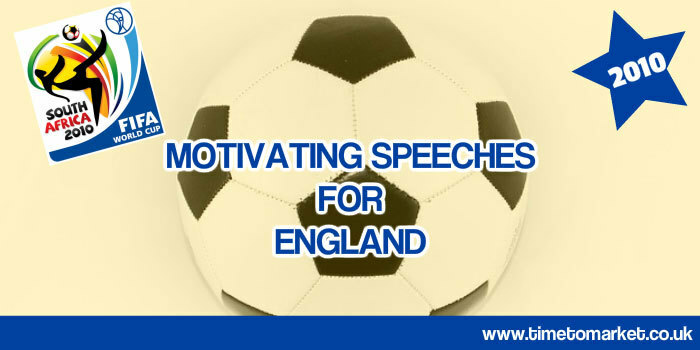 And with more than a hundred top tips, there’s surely something for any motivational speech. And, of course, we come across all types! 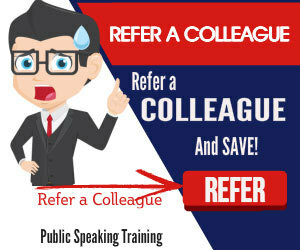 But when you really want to hone your public speaking skills you should consider some training or coaching. Because that’s a tried and tested route to get the results that you need. Please don’t hesitate to get in touch when the time is right. Sports movies such as Miracle on Ice might be relevant as well now that the English team is now the underdogs. I didn’t quite follow this when I first read it. But when I went through it a third time, it all started to make sense. Thanks for the idea. Absolutely something to think about. Bloggers are under appreciated, keep up the great writing. Nice speeches post. More to share please.